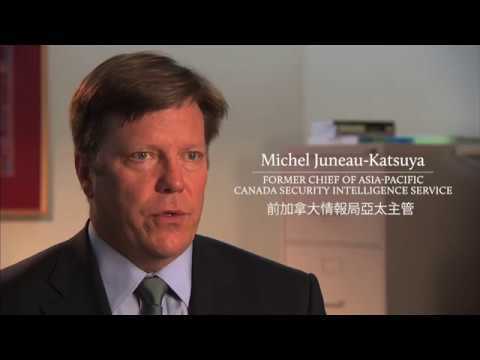 Once a senior intelligence officer and manager with the Canadian Security Intelligence Service, Michel Juneau-Katsuya doesn’t mince words when it comes to China’s Confucius Institutes. “They’re spies, period,” Juneau-Katsuya said. 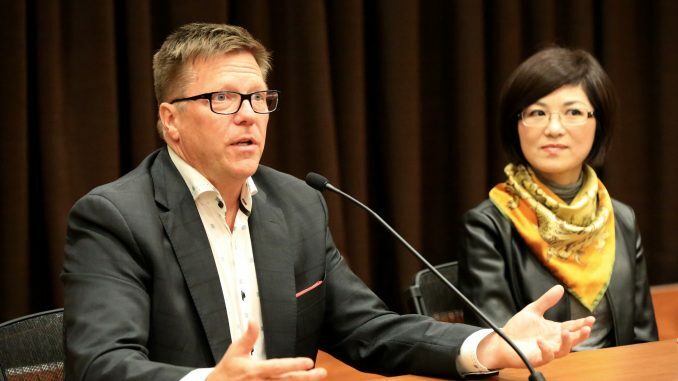 Juneau-Katsuya, who worked at CSIS for over 21 years, was speaking on a panel after the screening of Canadian documentary “In the Name of Confucius” at its Ottawa premiere at the One World Film Festival on Sept. 30. 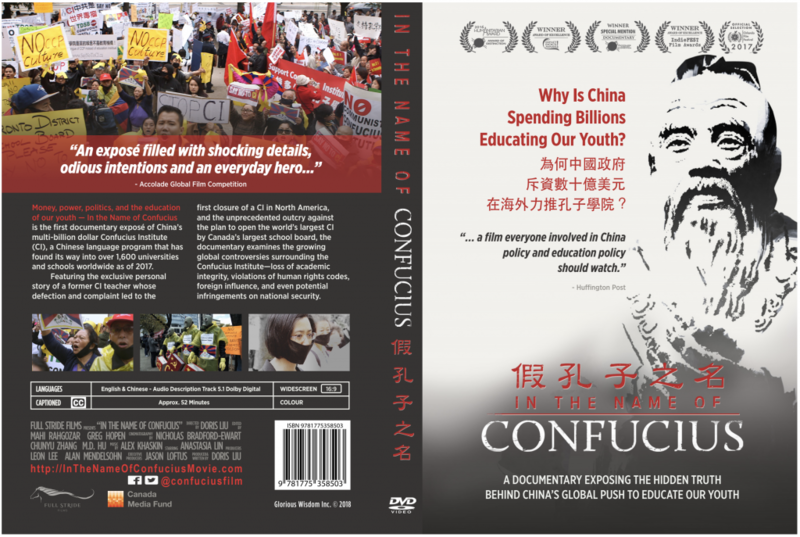 Directed by Chinese-Canadian filmmaker Doris Liu, the film, which also features interviews with Juneau-Katsuya, shows the controversies around one of China’s largest overseas soft-power initiatives. The Confucius Institute (CI), promoted as a Chinese language and cultural program, was a way “to collect information in order, eventually, for intelligence officers to target certain individuals that went to that institute to study,” said Juneau-Katsuya. “Unfortunately, [part of] the strategy of the Chinese government was to be capable, under the cloak of friendship, to able to infiltrate other forms of activities,” he said. This is an excerpt of the Epoch Times article. To read the entire article please click here. Carleton values the academic partnership with the Confucius Institute established in April 2012. 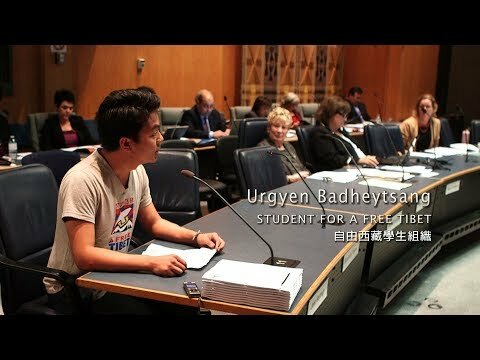 The university is open to all languages and cultures and we value the different opinions expressed by faculty members and students. Carleton doesn’t seek to limit the expressions of divergent viewpoints. There is zero evidence that anything prejudicial has been or is being taught in courses sponsored by the institute. 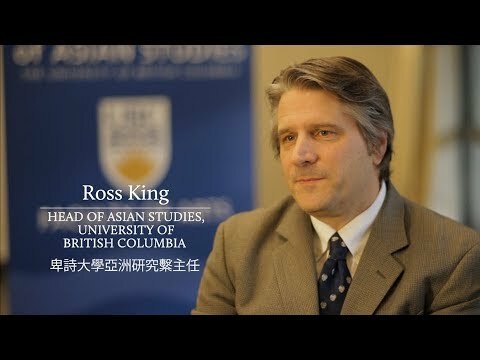 All of the institute’s activities and programs are in keeping with Carleton’s academic mission and the stated purpose of the Confucius Institute, which is to serve as a platform to explore the growing relationship between China and Canada.